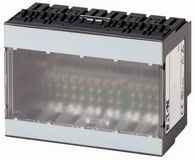 Made up of gateway, block and slice, the Modular XI/ON ensures terminals are intelligent and communicative. 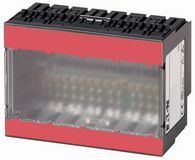 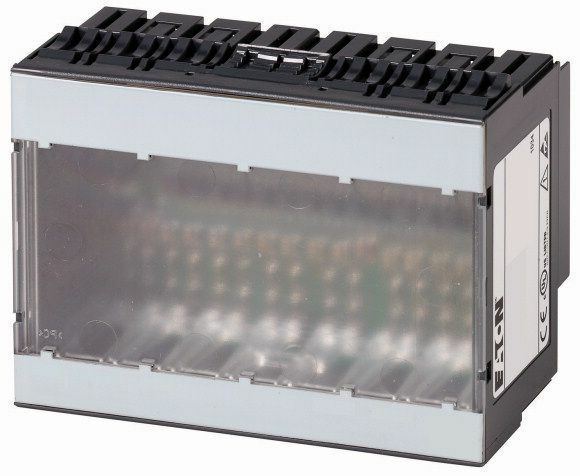 The compact block and slice design guarantees perfect modularity, with an exact number of channels to meet user needs. 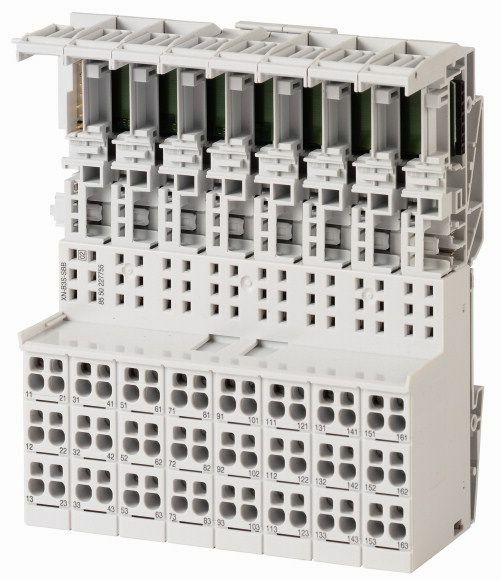 XI/ON is flexible and cost-effective, as well as being fast and simple to install and replace. 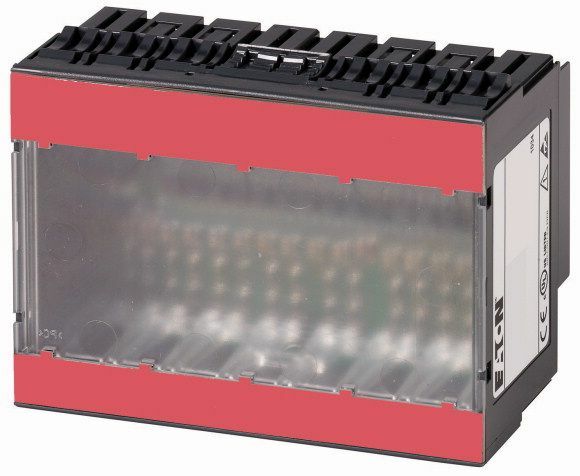 It is the definitive solution for remote signal processing.